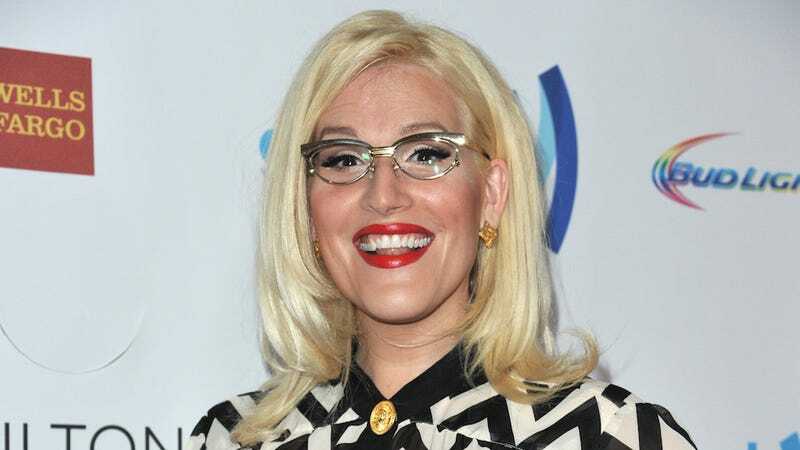 Yesterday, transgender musician and singer-songwriter Our Lady J announced that she has joined the writing staff for Season 2 of Amazon's acclaimed show Transparent. Awesome. "No matter what we did, we were always going to be otherising Maura in some way," said Soloway. "And in the same way where I wouldn't want a man to say, 'I can have a writers' room full of men and we can write women just fine,' I can't say that I can create a show about a trans woman and not have a trans woman writing for me." While Jenji Kohan, creator of Orange is the New Black found Soloway's approach to be limiting, it looks like Soloway has fulfilled her goal. Our Lady J took to her Facebook and Instagram to announce the good news.